 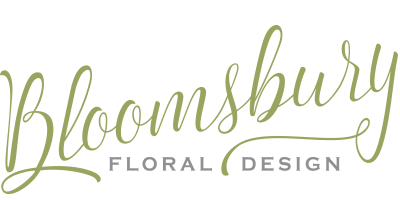 At Bloomsbury Floral Design we enjoy nothing more then creating bespoke designs, tailored to our Clients personalities and style. 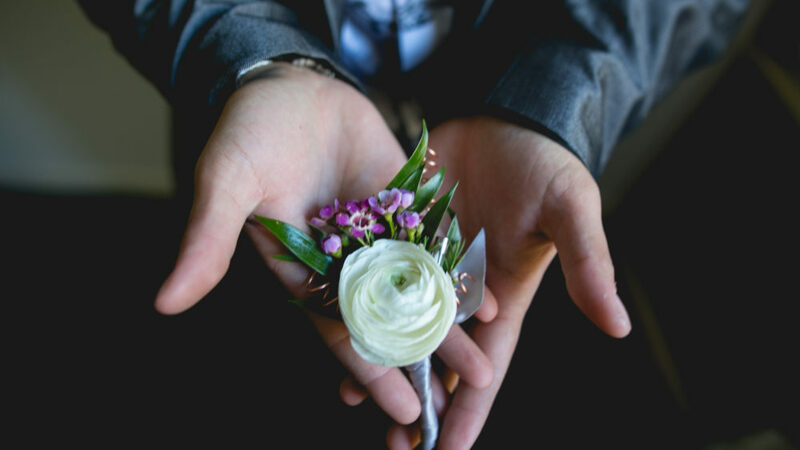 When we sit down with a Bride and Groom or an Event Client we really get to know them and their vision for their wedding or event. We love to add in personal touches wherever possible to tie their personality into their event. 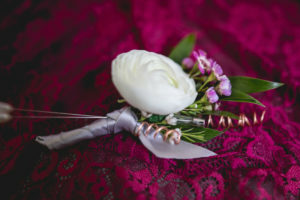 A Client of ours wanted to order a boutonniere for her Wife’s graduation from Electrical School; she wanted to add copper into the bout since that is a common material used by electricians. 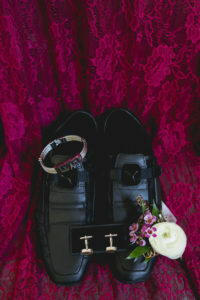 We also added in a small glass electrical fuse as a surprise for them both. 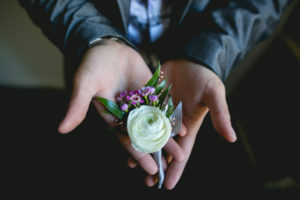 They were both pleased with the boutonniere and we were so happy to be able to make it for them.